The Landowner Club Voted ONE Key per Landowner no matter how many lots you own. The Landowner Club does not sell lots. 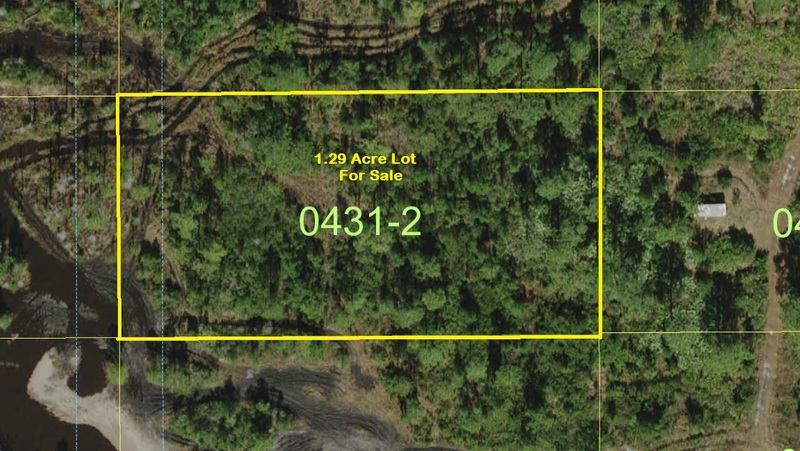 Buy your lot from Suburban Lots Inc. 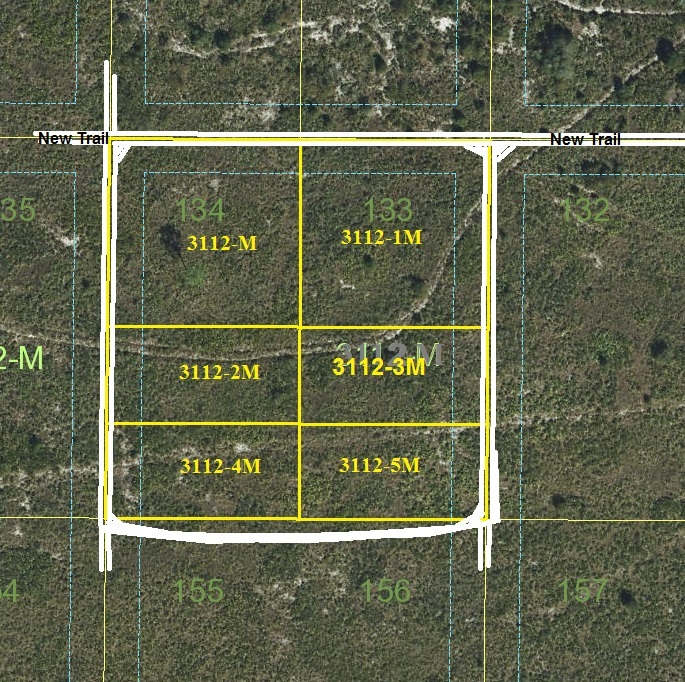 Upon receipt of full payment Suburban Lots Inc. will complete the paperwork and record Deed at the County. 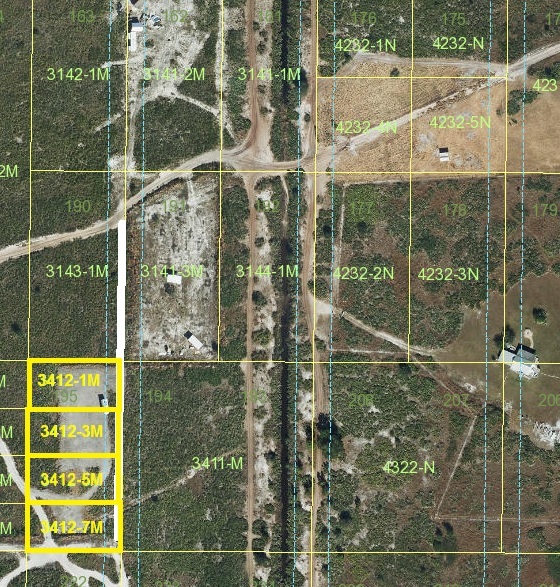 Lot 431-2 can have Four names listed as owners. 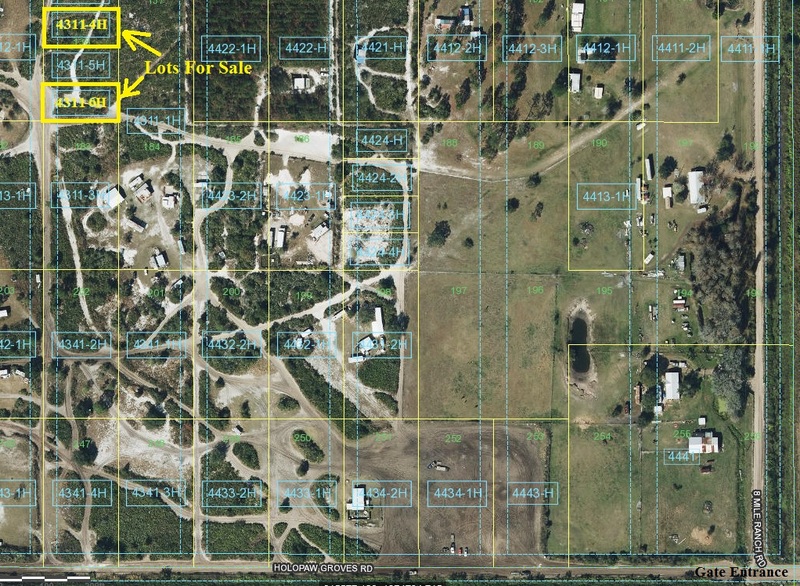 Suburban Estes Holopaw Camp Lots For Sale. Nice location! Trail to lots! We can offer Payment Plan on 3112-6M or 7M for $2,400.00 Down $583.34 a month for 12 months. 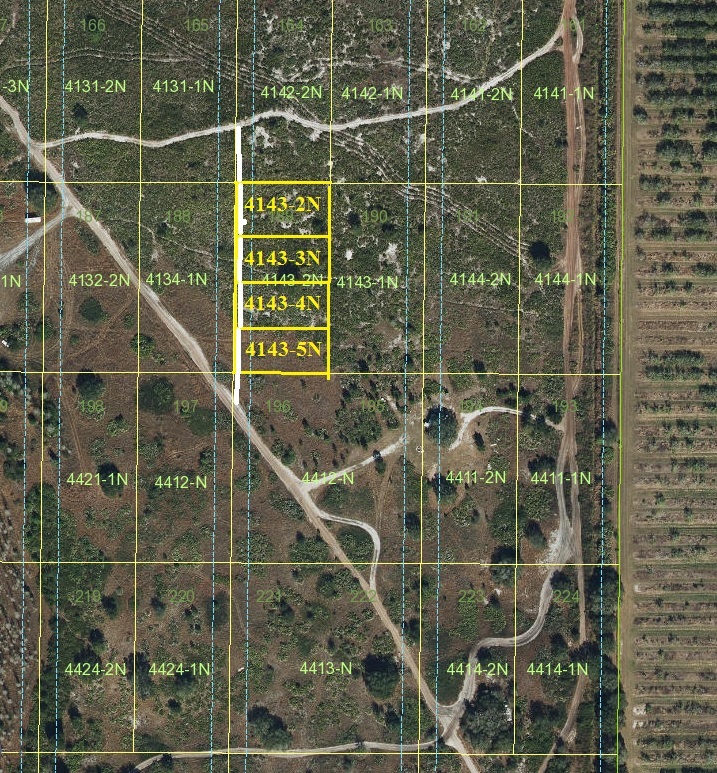 .63 acre Camp Lot 3112-1M Price $7,000.00 Pictures below. With one Key and Warranty Deed and closing costs included! We can offer Payment Plan on 3112-1M $2,400.00 Down $583.34 a month for 12 months. 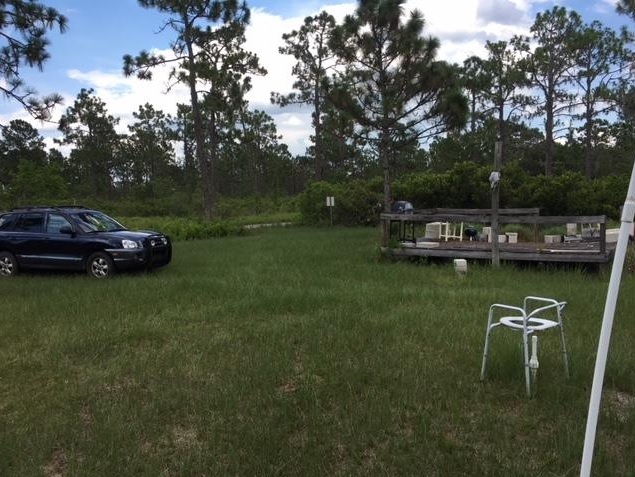 For Sale Suburban Estates Holopaw Camp Lots. Nice location! We can offer Payment Plan on 4143-3N $2,175.00 Down $543.75 a month for 12 months. Very Hard To Find Lot Up Front For Sale! 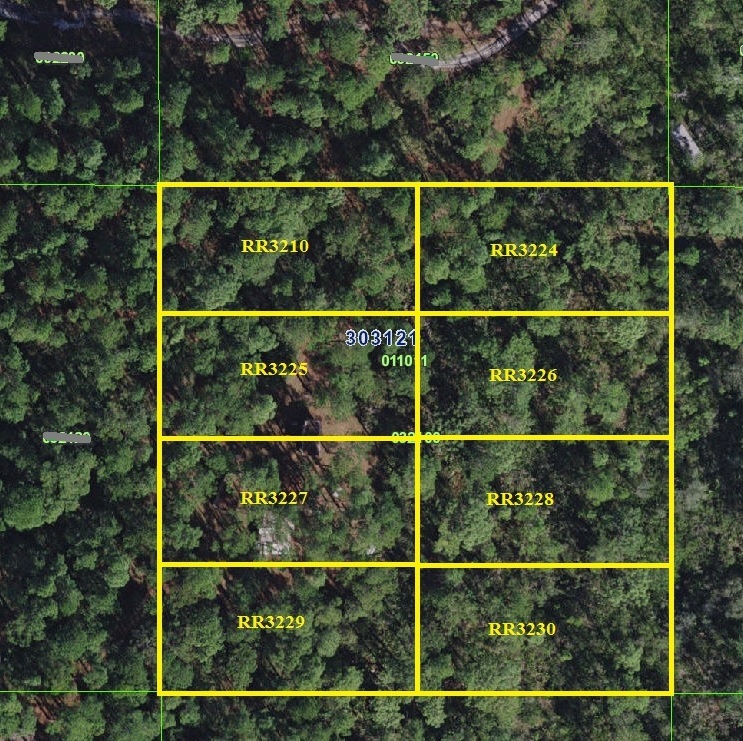 River Ranch Surveyed .63 acre Camp lot Easy to get to. The access/hunt lot will get you the deed to get your RRPOA membership because you will not get a deed to the camp lot until you pay the camp lot off. Well pipe protected by potty seat. Drove the family Car to lot. 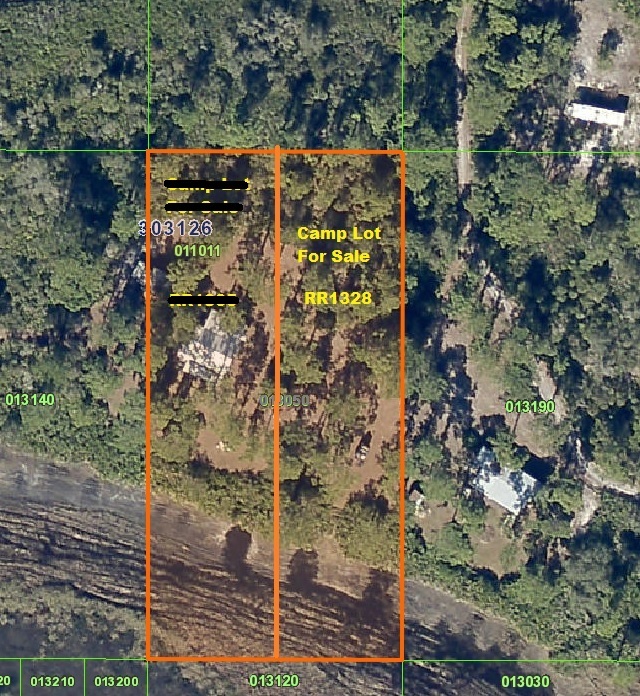 River Ranch Surveyed .63 acre Camp lot, Nice trees with pond! 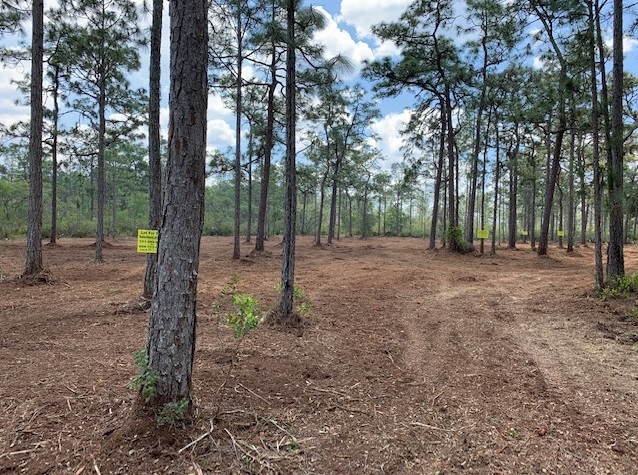 RRPOA Membership allows you to use the 48,000 acres of RRPOA controlled lands. RRPOA Membership allows you to camp on the RRPOA owned temporary camping area. You can meet us in Person and pay in CASH and get the Suburban Estates key today! You must email or text us your name, address, phone #, and email address to get a contract! 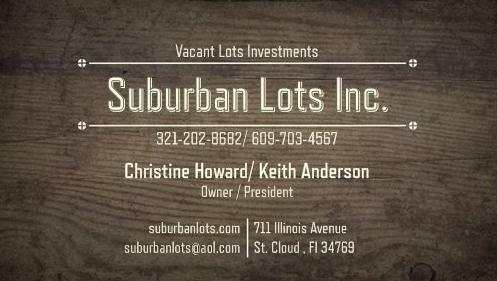 Suburban Lots Inc. will email you a contract, all we need are the names and an address for ownership. 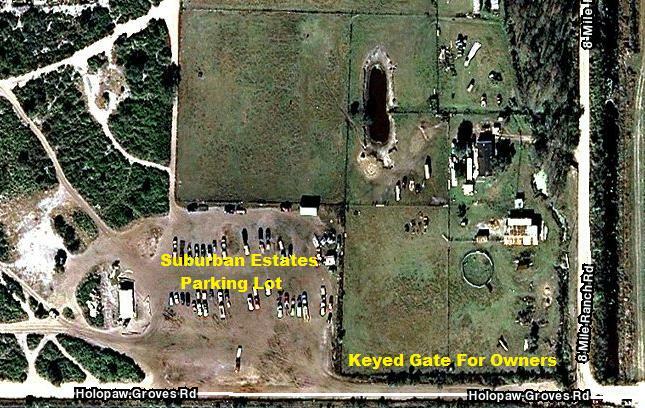 The gate is located at the end of Holopaw Groves Rd St. Cloud FL. Security Notice Gate Under Electronic Video Serveillance!! Suburban Estates Holopaw parking lot. 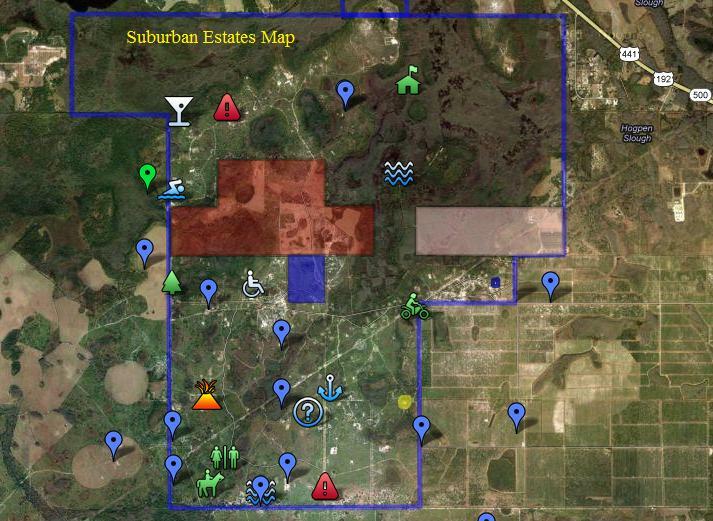 Suburban Lots Inc. will email you a contract to sign stating seller will sell and buyer will buy. 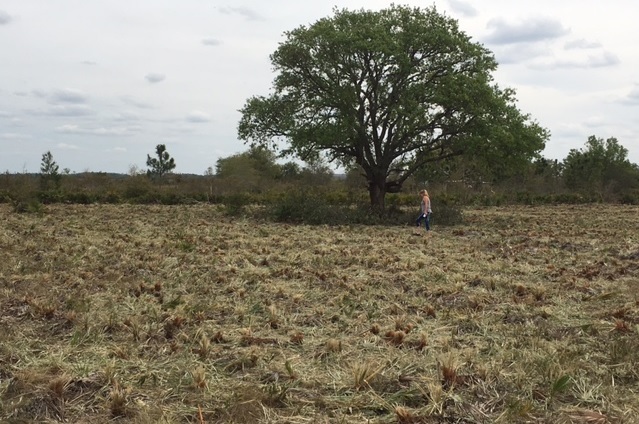 contact us and we will be more than happy to discuss the land with you. 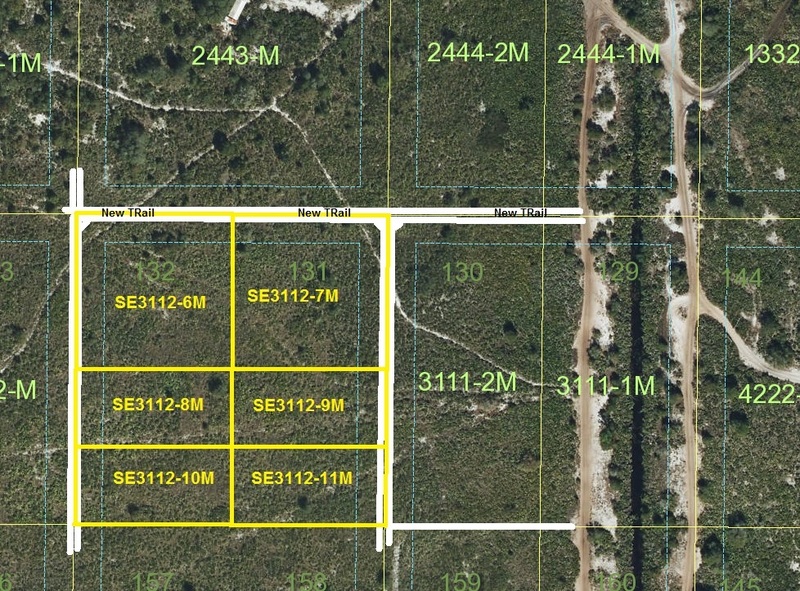 Contact Suburban Lots Inc. and Suburban Lots Inc. will get a contract ready for you to buy.